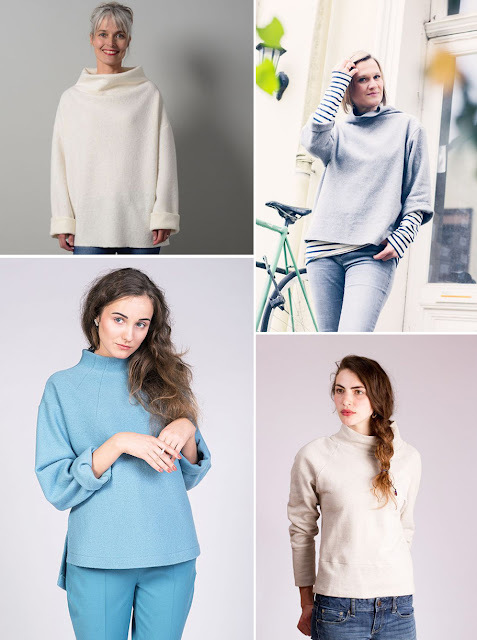 My basic sweater criteria includes funnel neck, boxy body, falls at mid hip. The roomy fit makes it a great top layer over just about anything. (You can even wear it instead of a jacket when it's 68 degrees in February.) I'm most smitten with the Hackwith Design House sweater at the bottom right, the unstructured fit works with so many silhouettes. It's the perfect color, and exactly the drape and waistline I have in mind. 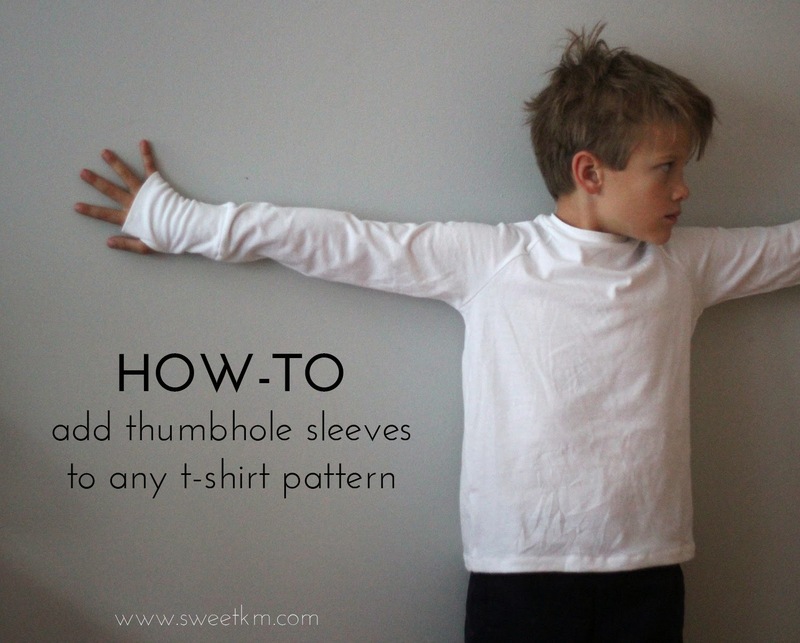 I'm thinking longer sleeves would make it more of a wardrobe staple. There are quite a few sweater patterns on the market at the moment that would be a a good starting point for a sweater. The Makers Atelier Big Easy Top is a beautiful specimen. So cozy, but still sophisticated. 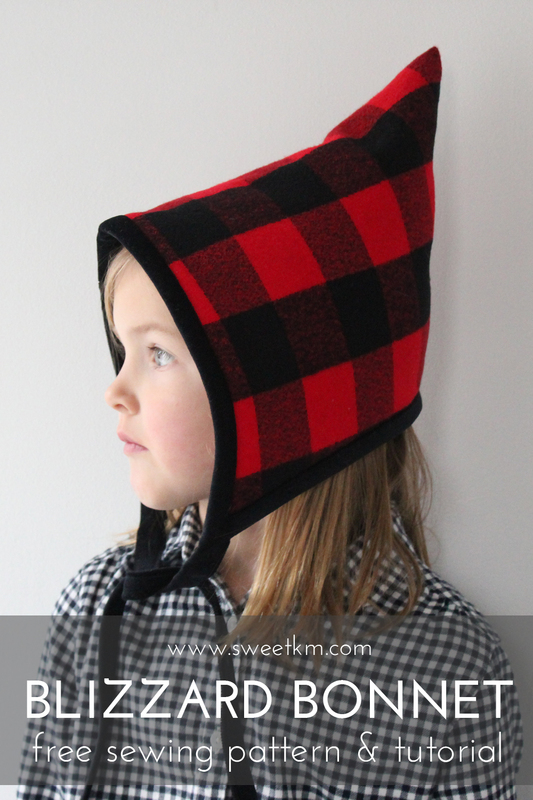 (Anyone have experience with Maker's Atelier patterns?) I'm really taken with this version by Beyond Measure UK. The Karl Dress by Schneidernmeistern could be sized up and cropped into a great sweater. It is a quick sew, and I love the way Monika has styled her's as a top. 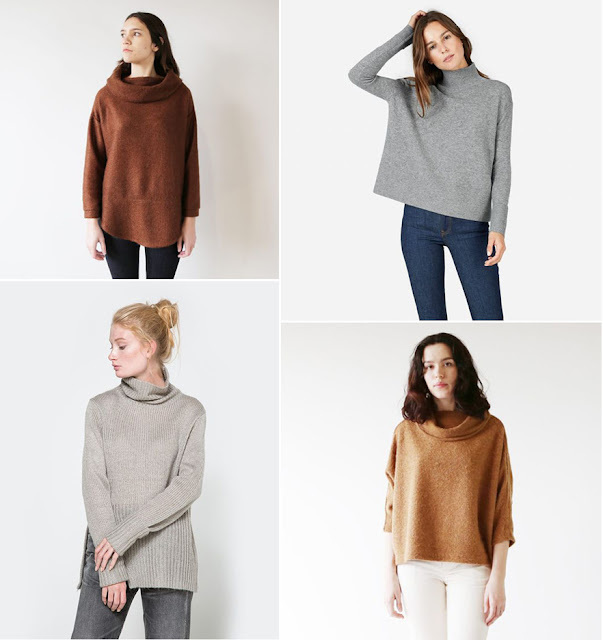 The crisp shaped neckline of the Named Clothing Talvikki Sweater is a more dressed up version of the oversized sweater. It's more structured than my vision, but Heather's sweatshirt version makes a strong argument for it's casual wearability. The neckline and arms of the Sew House 7 Toaster Sweater 1 make it an easy candidate for sweater of the year. It would be great made up in a wool knit, to add a little luxe to your loungewear. 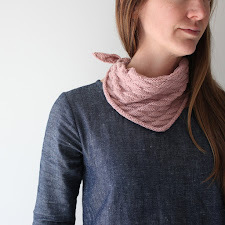 The Hey June Talinn Sweater (not shown) is another attractive possibility with its chunky neck, and wrapped front. When it comes right down to it, none of these patterns have all the little details I'm looking for in a an oversized sweater, so some modification will be necessary. The beauty of a simple design is how easily it can be altered to suit your personal style. 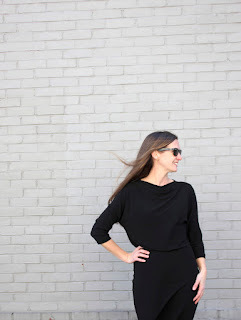 A basic top can be tweaked into a garment with a totally different look. You could add some swing to the Toaster Sweater, or graft the pleated neck of the MIY Collection Parkwood Cowl onto the top of a cropped Karl Dress. 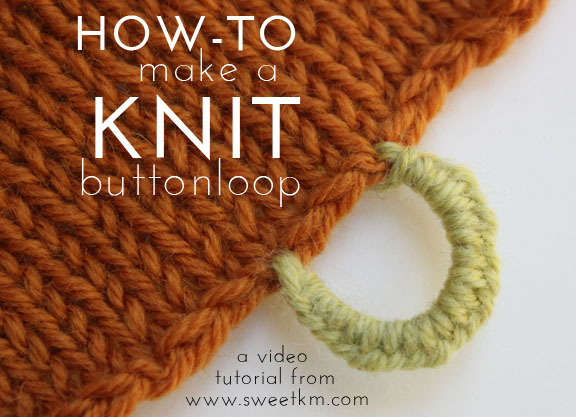 I began this little exercise looking for the perfect sweater pattern, but what fun would that be? I think I've got enough tracing paper, tape, and fabric to figure it out for myself. Do you have the Renfrew? The cowl neckline in a chunky knit added to a basic boxy dolman top would come pretty close to your fave RTW version. One of my absolute fave things about sewing is dreaming up ways to recreate something in RTW that I've seen! I don't have the renfrew, but I'm going to go check it out. I love recreating RTW too! At the moment I'm feeling like the fabric is the hang up. My sweater knit order just got canceled because the fabric was sold out. :( It's hard to know what weight/quality sweater knits will be online. Thank you so much for mentioning Karl and me and I am really excited about what you will choose and how it will turn out in the end! Good point! I've been meaning to try the Mandy. I like it's neckline best of the boxy tee pattern's I've seen.